NASHVILLE, TENN (5 June 2018) - Grammy-nominated Rhett Walker Band has just released "Like Your Father Does," the second song from their upcoming self-titled EP releasing August 10th (Essential Records/Sony Music). The song is the follow-up to "Say Hello," which debuted in April in addition to a new music video, which can be viewed here and below. To stream or download "Like Your Father Does," or to pre-order the EP to receive both songs immediately, click here. GRAND OLE OPRY: Rhett Walker Band was honored to debut "Like Your Father Does" on the Grand Ole Opry stage this past Friday. This was the band's tenth time to perform on the iconic stage. CMA MUSIC FEST: It was just announced that the band is set to perform during Nashville's biggest music festival, CMA Music Fest. Performing on Sunday, June 10th during the Gospel Brunch, the event is hosted by Spotify and will be held at one of Nashville's newest venues, Blake Shelton's Ole Red. Click here for further details. "Like Your Father Does" was also just added to the Ole Red Spotify playlist. TOUR: Fans can also look forward to seeing Rhett Walker Band out on the road with 7eventh Time Down. The tour will kick off this fall, and dates will be announced in the coming weeks. 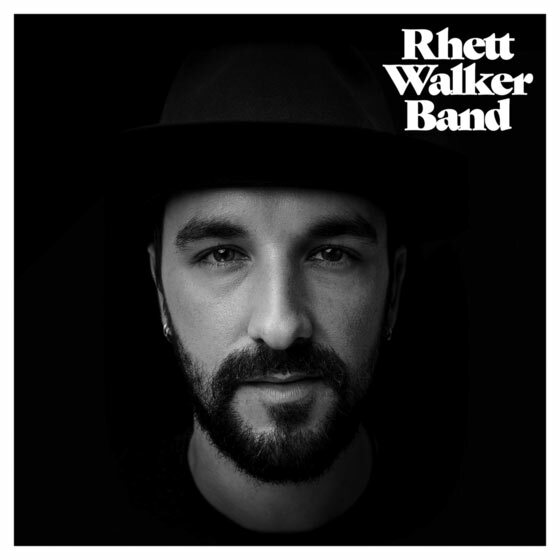 To find Rhett Walker Band's latest tour schedule please visit their tour page.